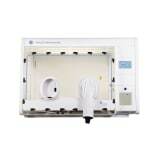 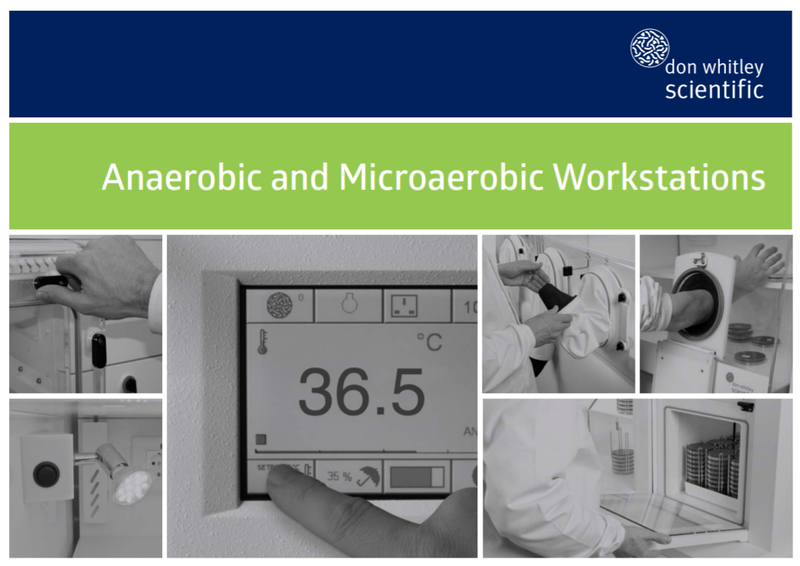 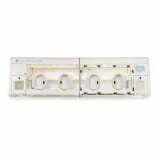 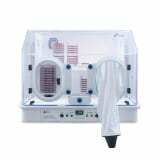 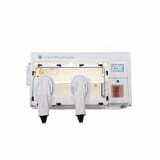 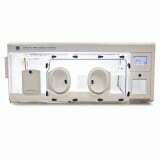 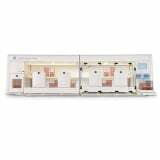 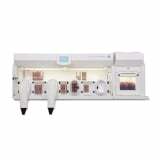 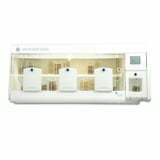 Anaerobic workstations are sometimes called anaerobic chambers, cabinets or gloveboxes. 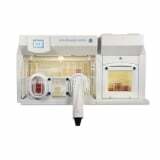 Don Whitley workstations provide excellent conditions for the processing, incubation and examination of samples without exposure to atmospheric oxygen. 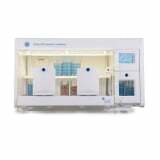 Our workstations provide the ability to manipulate samples in a sustainable environment where parameters can be altered to create the required conditions. 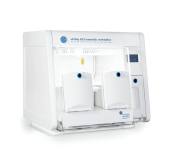 The A135 HEPA is the tallest, widest, deepest anaerobic chamber in the Whitley range with the unique Whitley Internal HEPA Filtration System.